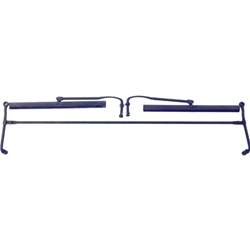 Wiper, windshield, set- tandem with arms blades and handles (exact high quality). Wiper, windshield, set- tandem with arms blades and handles (exact high quality). This is a high quality set which is made just like the originals. The arms are tempered per original unlike all other cheap sets.